Diane Delano at the 5th Annual Indie Series Awards. 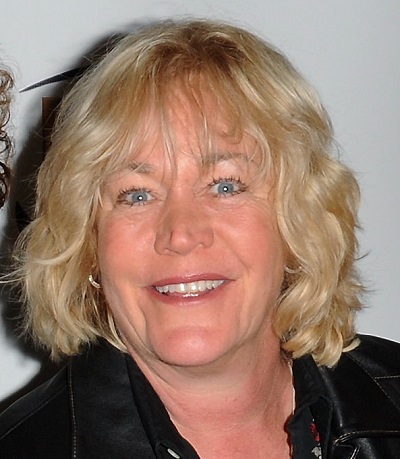 Two-time Indie Series Award winner Diane Delano has joined the cast of ABC soap opera General Hospital. When Trent Dawson debuts on GH later this month as Huxley, viewers will also meet his character’s assistant, Margarethe, played by Delano. Aside from her ISA-winning role as Shara Rose on Julie Smith's Fumbling Thru the Pieces, Delano has appeared in numerous TV series including Northern Exposure, Popular and Days of our Lives.